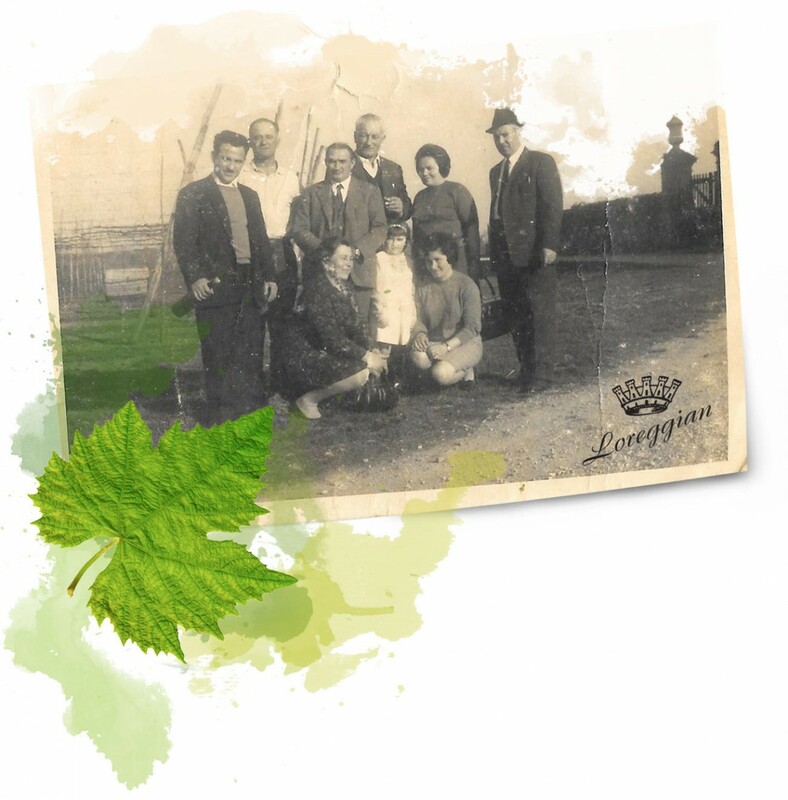 Four generations ago, Gino Loreggian decided to combine the cultivation of grapes to that of corn and wheat. 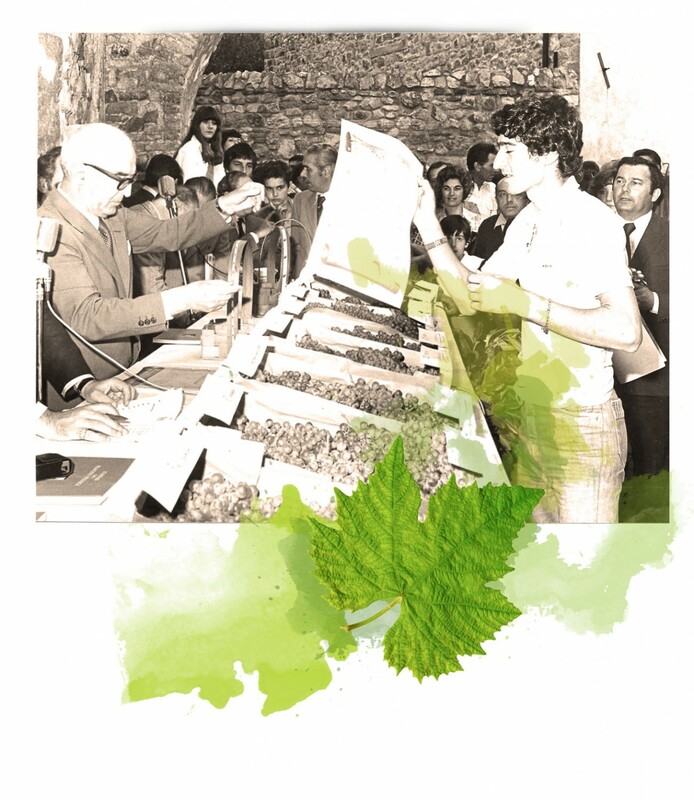 The same intuition that the ground was particularly suited to lead the vineyard to produce grapes of high quality was continued by his son Riccardo Loreggian, lover of the good flavors of the land. Adriano, the third son of Riccardo, had a true passion for vines and specially for wine. Accompanied by his wife Mara, he improves the production, getting a lot of satisfaction. They study, become curious and they compare with agronomists and wine-makers of Euganean Hills. Satisfied by the results, Adriano Loreggian decides to dedicate all the available land for growing vines, between ’80 and ’90. He produces grapes and wine of excellent quality, winning numerous local competitions. 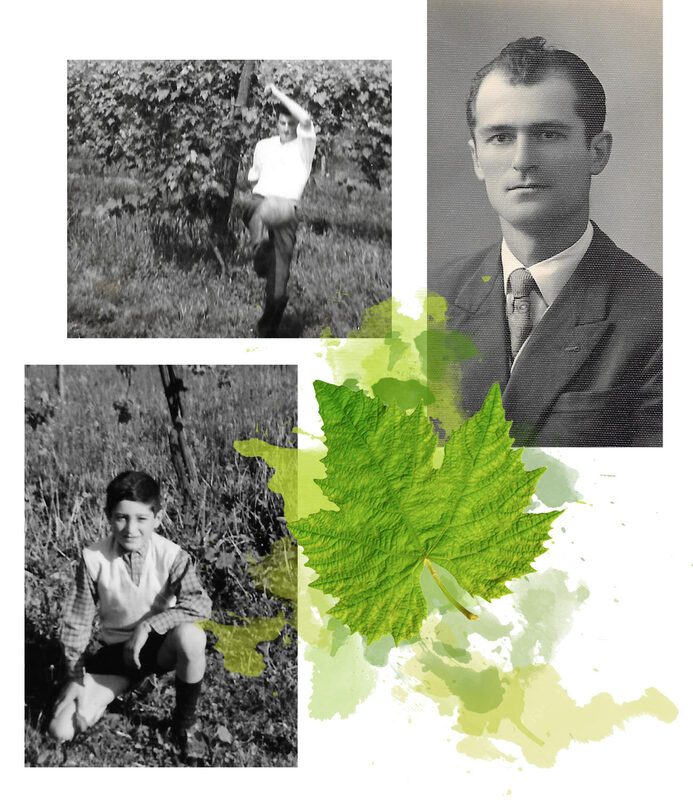 His passion was transmitted to his sons Luca and Lisa, who together with their parents, are increasing and improving production today through the innovation of the most modern winemaking techniques, preserving the traditional genuineness. 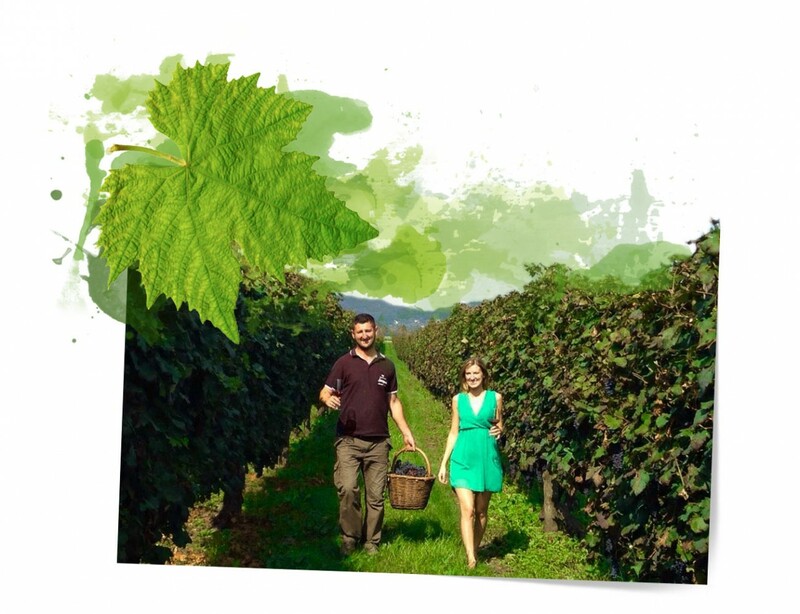 Luca takes care of his vines, Lisa gets the best from their fruit, in a continuous and exciting enhancement of the quality and cultivation of their dreams.